Hop on over to Google and type in the phrase “healthy desserts.” Scroll down and click the link with the prettiest picture. Odds are, you’ll find yourself on a blog. The constant flow of online content coupled with powerful SEO makes clicking on a blog practically unavoidable in today’s online universe. The number of bloggers out there is shocking, with the total expected to reach 31.6 million by 2020—and it’s all for good reason. It’s now a must-have channel for growing your sphere, strengthening your engagement and, of course, generating leads. Buyers and sellers want to work with agents who know their stuff, and it’s up to you to give them the confidence that you have what it takes. Demonstrating your knowledge about all things real estate through blogging is a powerful way to serve up meaningful content and cement your role as a trusted advisor in the minds of your clients. Attract visitors to your site. Let’s say you write a killer blog post about the best tips for downsizing. While you might not expect this to boost your real estate business, think again. A blog is a great magnet to drive website traffic from people who may not normally have an excuse to stumble across your site. The blog will slowly attract them to your business over time, deliver value to them and position you as an expert in their area. Then, when they find themselves ready to buy or sell, you and your killer downsizing blog might just be the first thing that comes to mind. Boosted website stats and knowledge sharing aside, a blog, at the very least, is an excuse to stay in touch with your sphere on a frequent basis and in a meaningful way. Incorporate blog posts into your email campaigns, use them to celebrate holidays by creating seasonal content, and listen to your followers on social media to develop content centered around shared interests. Have a buyer who simply can’t decide between two houses? Send a blog along with your buyer presentation that walks them through a checklist of things to consider. 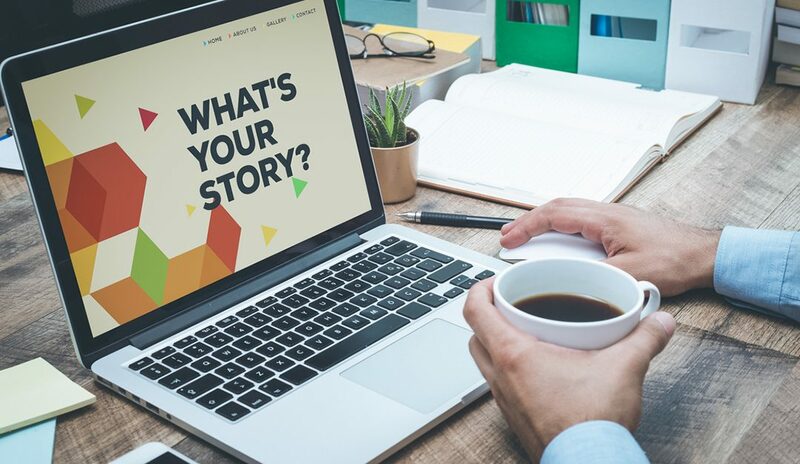 Blogs give you a chance to create tailored content to guide your clients through the sales flow, improving the client experience and increasing the likelihood of repeat business.